Loading composer repositories with package information Updating dependencies (including require-dev) Your requirements could not be resolved to an installable set of packages. - yiisoft/yii2 2.0.15.1 requires bower-asset/inputmask ~3.2.2 | ~3.3.5 -> no matching package found. - yiisoft/yii2 2.0.15.1 requires bower-asset/jquery 3.2. *@stable | 3.1. *@stable | 2.2. *@stable | 2.1. *@stable | 1.11. *@stable | 1.12. *@stable -> no matching package found. - yiisoft/yii2 2.0.15 requires bower-asset/jquery 3.2. *@stable | 3.1. *@stable | 2.2. *@stable | 2.1. *@stable | 1.11. *@stable | 1.12. *@stable -> no matching package found. - fancyecommerce/fecshop 1.6.0.0 requires yiisoft/yii2 >=2.0.15 -> satisfiable by yiisoft/yii2[2.0.15.1, 2.0.15]. 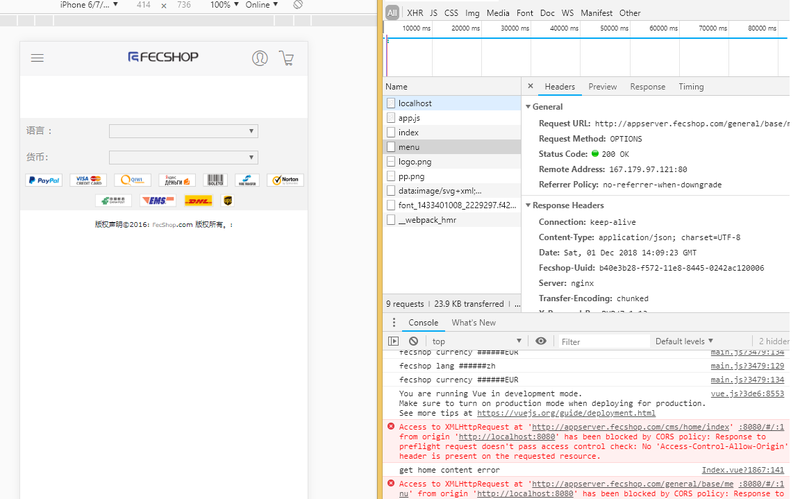 - Installation request for fancyecommerce/fecshop >=1.6.0.0 -> satisfiable by fancyecommerce/fecshop[1.6.0.0]. The package is not available in a stable-enough version according to your minimum-stability setting see https://getcomposer.org/doc/04-schema.md#minimum-stability for more details. Read https://getcomposer.org/doc/articles/troubleshooting.md for further common problems. "post-install-cmd": "php init --env=Development --overwrite=n"